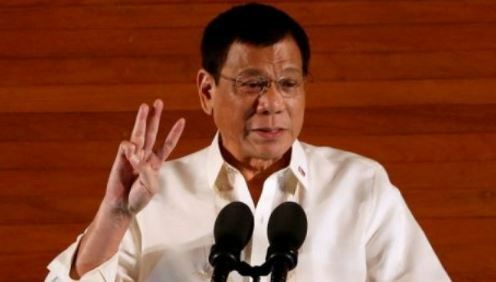 President Rodrigo Duterte of the Philippines apologized to Jews worldwide on Sunday after his remarks drawing comparisons between his war on drugs and the Holocaust set off outrage. Duterte said his apology was intended only for Jews. He lashed out again at Western critics and human rights advocates who have raised concerns over his brutal crackdown, which in three months is estimated to have killed more than 3,000 people suspected of being drug dealers or users. “I apologize profoundly and deeply to the Jewish community,” he said. Duterte had escalated his antidrug campaign by comparing it to Hitler and the Holocaust.